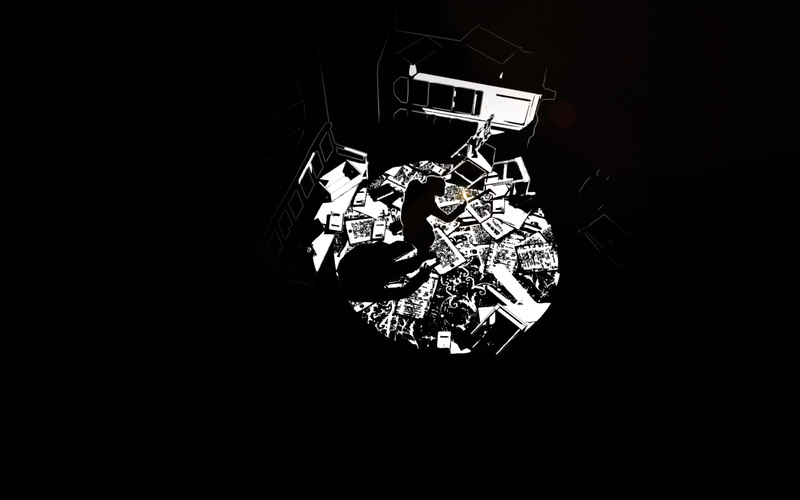 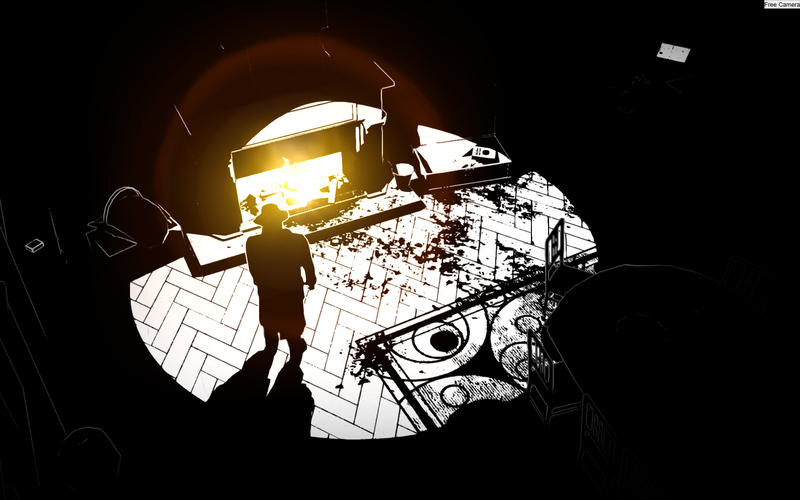 OSome Studio, the French independent development company, today announced that their original, narrative-driven survival horror game – White Night – has arrived. 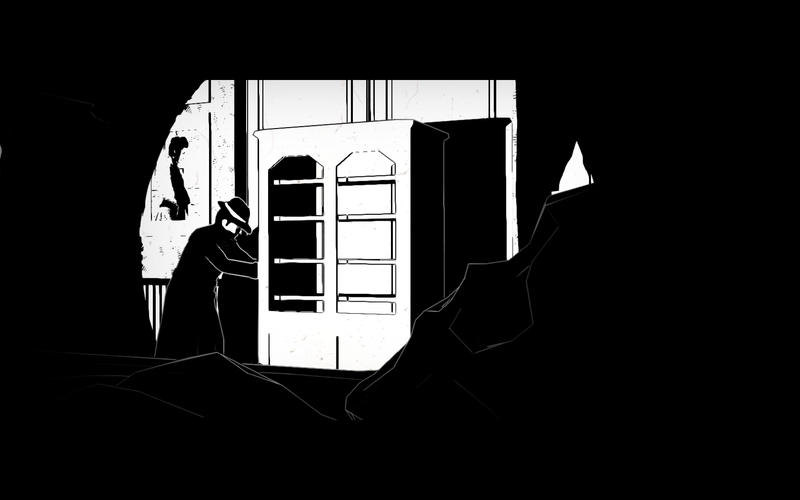 White Night lures horror fans back to the old-school style the genre was built on, focusing on gripping tension, compelling mystery and clever puzzle design. 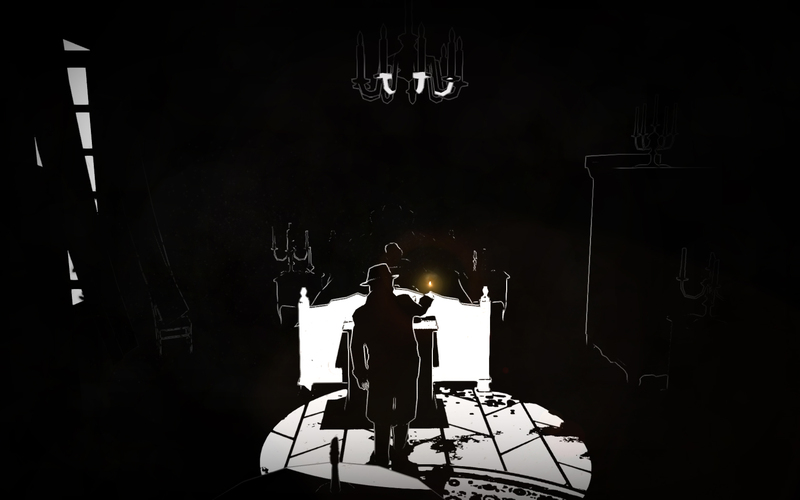 Stranded alone in a seemingly abandoned mansion, players will have to explore the estate and confront its tortured past to dispel the spirits that haunt its halls. 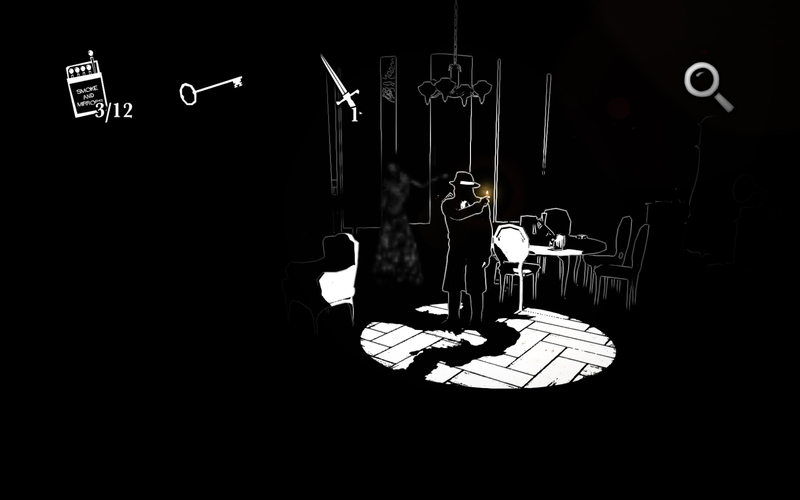 White Night draws from the classic themes of the jazz age and film noir storytelling to bring its rich world and atmosphere to life, reinforced by chilling sound effects, music and voice acting. 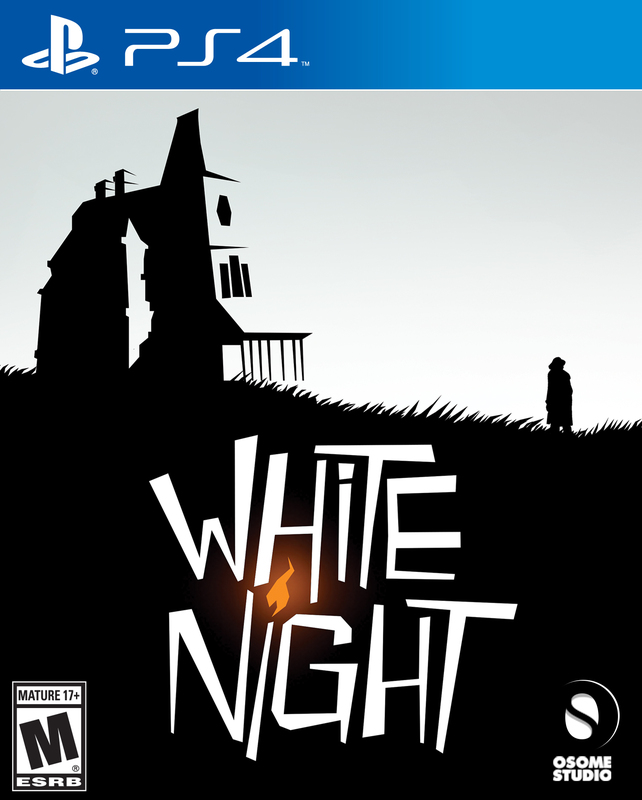 White Night is now available for $19.95 on the PlayStation®4 computer entertainment system via the PlayStation® Network and Xbox One, the all-in-one games and entertainment system from Microsoft, through the Xbox Games Store as well as Windows PC, Mac and Linux via Steam.